The Nitro Ripper Kid’s Snowboard is an amazing snowboard for your little champ. The board is designed in such a manner that you can leave your kid alone for snowboarding without getting tense. The Ripper provides your child with a light ride that is simple to use and provides experienced riders with a great board for tricks. 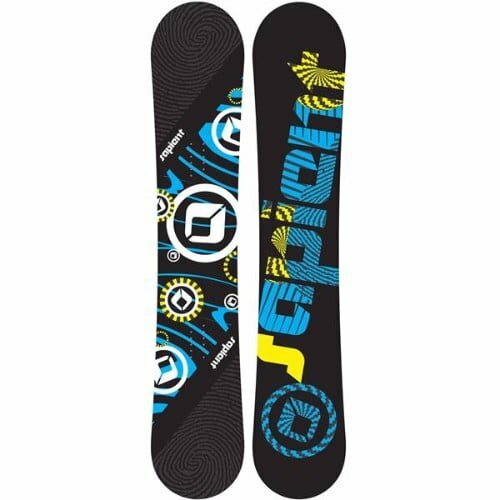 Are you looking for a snowboard for your little champ that can provide him with lighter and younger ride? 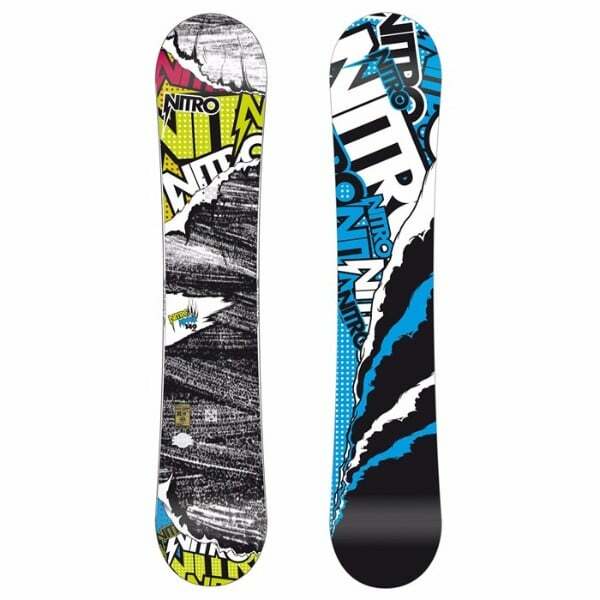 Then Nitro Ripper Kid’s Snowboard is here to serve you. No matter you are a child is about to jump in the strapping for the first time in the park or he wants to have more fun in snowboarding. 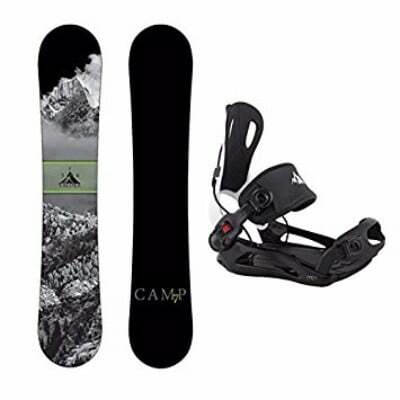 In both the cases, Ripper Kid’s will provide your champ with everything that he and you need in a snowboard. For making the ride easy, catch-free and easy carving this board consists of soft flex and flat profile. 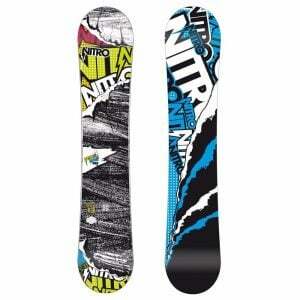 Most notable features of the Nitro Ripper Snowboard are its flat profile and twin shape. The flat shape of the board provides you with stable and balanced feel. It will become hard for anyone to catch the edge due to this flatness. The twin shape of the board makes it possible for you to have ridden on the board in any way. The radical sidecut of the board makes it simple for your child to maneuver for carves which will give you feeling of effortlessness. Nitro’s Urban flex also make it possible for you have smooth landings and stable ride, without putting much effort in it. ripper is equipped with Premium Extruded FH base. Such a base need little to no maintenance. The Ripper consists of zero camber with the combination of negative and regular camber. The camber can easily be maintained and does not have as much pop as compared to others. Your board will have more versatility which will provide you with a variable ride on different terrains. From tip to the tail of the snowboard, wood is used which not only increases the strength of the board but also make it lightweight. Flex, feel and a response is perfectly blended in this snowboard. 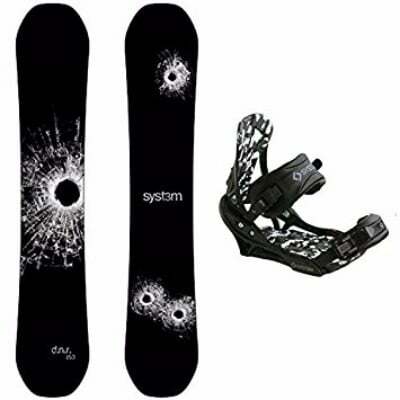 Biax lamination is used in this snowboard which makes the flexing consistent and soft. Your base of the board will remain safe and fading of the print is prevented. The design given on the board is ordinary. The lightweight of the board makes it easy for your child to take it along with him while you are not around. 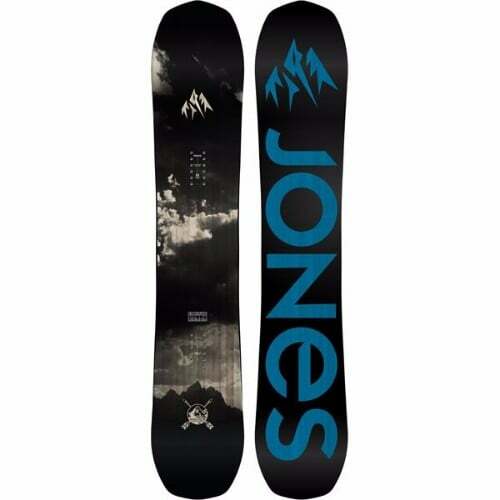 No matter your child is amateur or professional snowboarder, this board is a right choice for him as it serves both. The 2-year warranty of the snowboard is ideal and make it a long-time investment.